For sale"Les MARINES de Palasca"
Hansekontor Hagedorn is an owner-managed estate agency. The company specialises in marketing property in Hamburg, Berlin, Lübeck, the Bay of Lübeck and northern Germany. 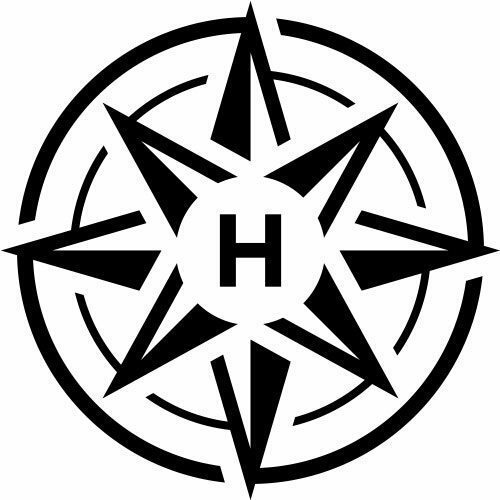 The Hansekontor Hagedorn head office is located in Hamburg and it also has representation in north-west Corsica. 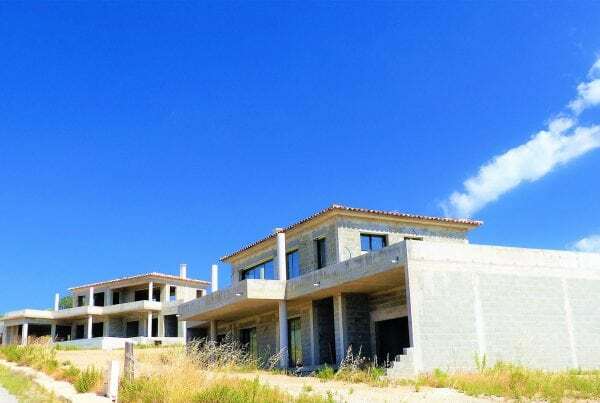 Here the company looks after a large property development project in “Les Marines de Palasca” as the general marketer for Germany and Scandinavia. Find information about this here: www.lozari-corsica.com. But Lozari Corsica not only stands for a unique beach in the north-west of Corsica and the “Les Marines de Palasca” property project; Lozari Corsica also stands for expertise when it comes to property. 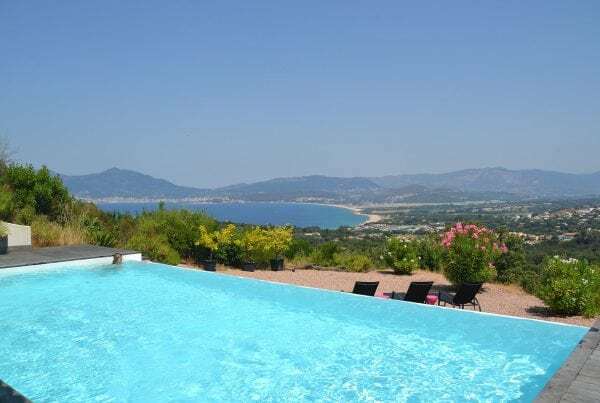 As an estate agency, the company specialises in north-west Corsica. The portfolio focuses on property and property projects in the Haute-Corse department, Balangne and the cities of Calvi and L’Île-Rousse. In Marbella, in southern Spain on the Costa del Sol, the company works together with exclusive sales partners for personal marketing for luxury property on the Costa del Sol. The offers on the Costa del Sol are carefully selected and actually available in the portfolio. This is how Hansekontor Hagedorn has been able to position itself even more sustainably as a premium agency for selected luxury properties and property projects in the European market.